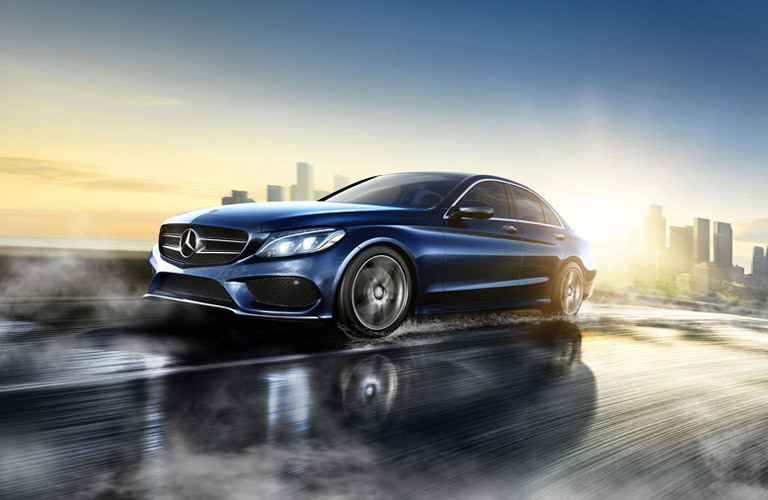 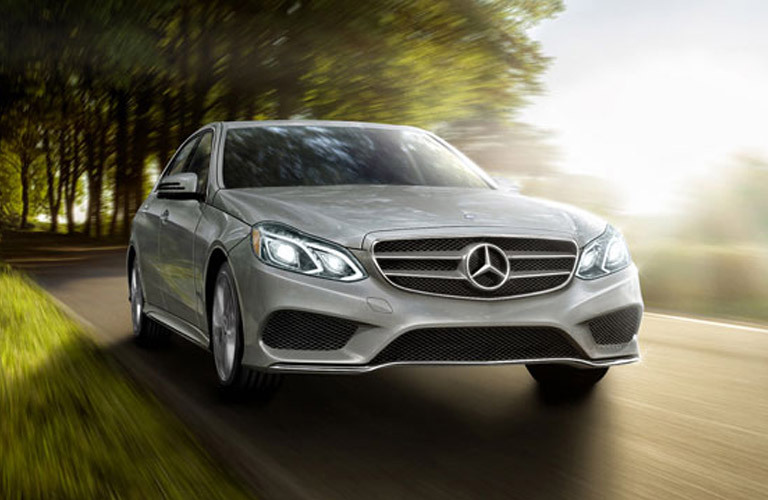 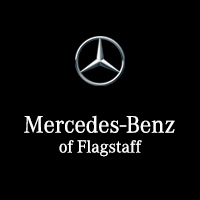 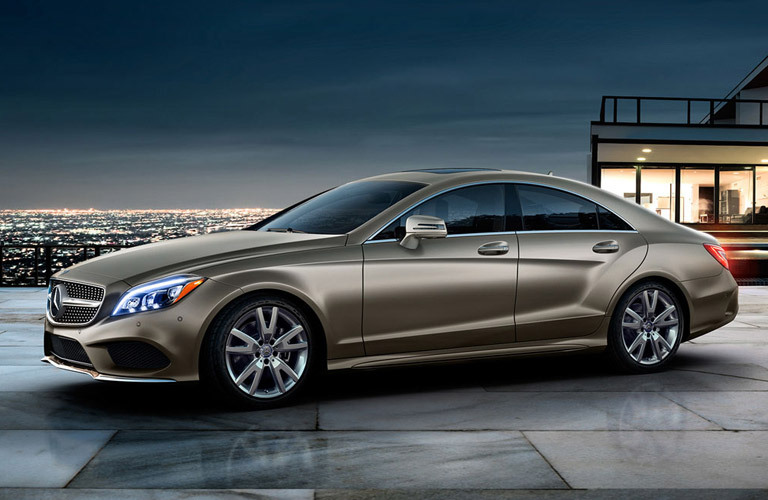 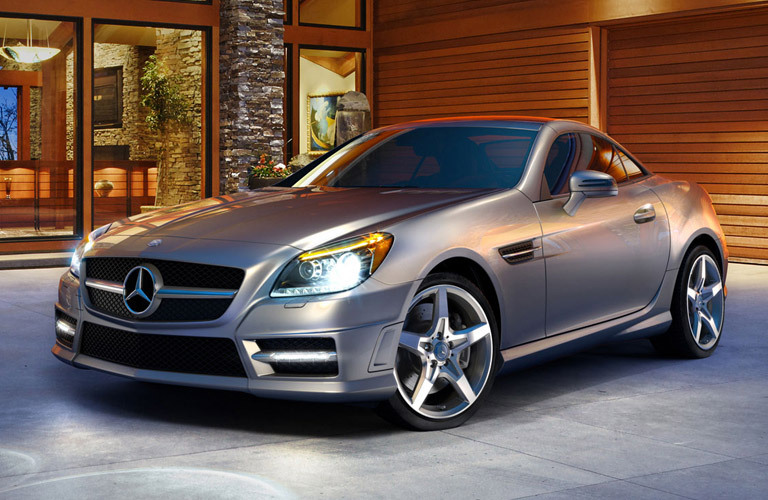 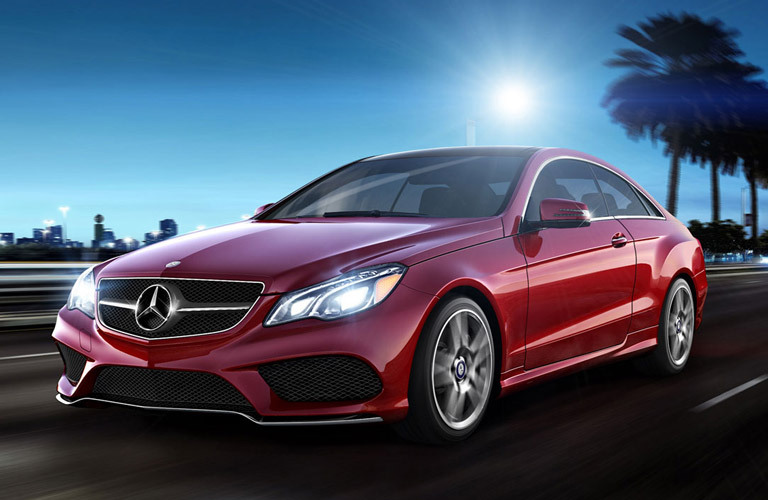 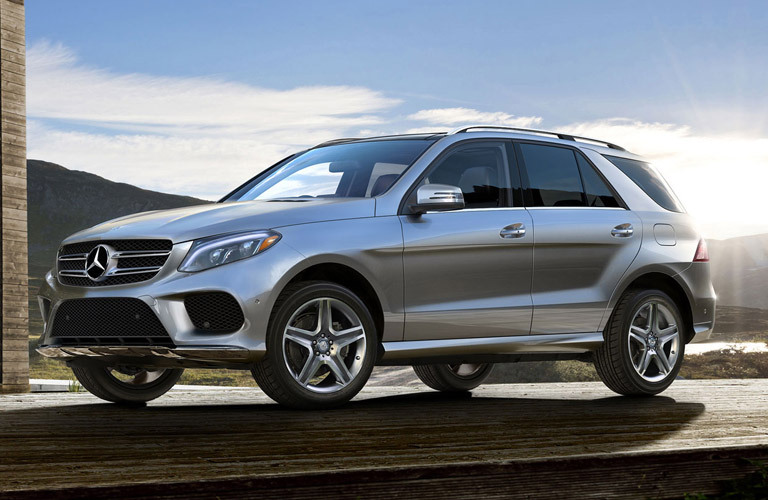 Keep the experience genuine by purchasing from Mercedes-Benz of Flagstaff. 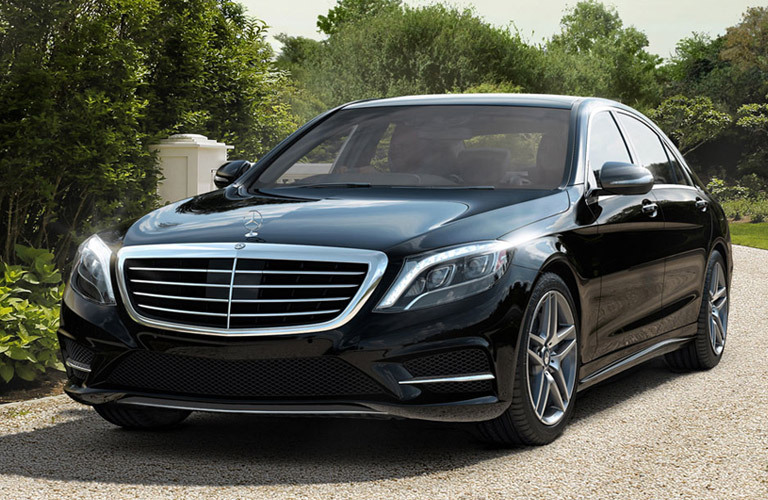 Uncompromising down to even the smallest detail. 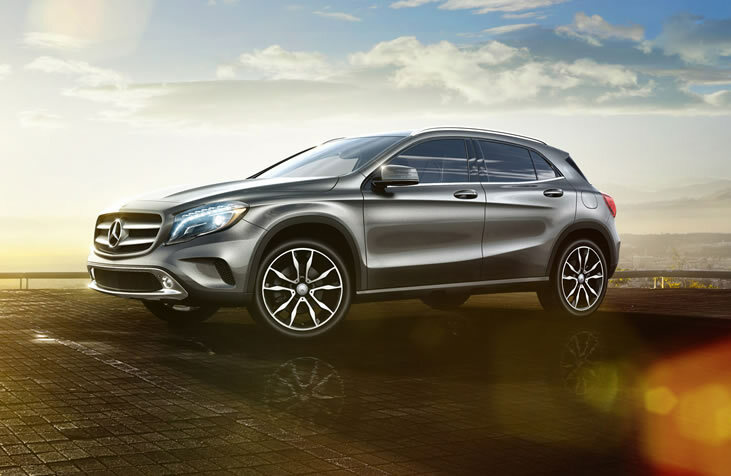 Pioneering in terms of design, technology, safety and more, Genuine Mercedes-Benz Accessories deliver on the Mercedes-Benz promise of a “best or nothing” driving experience. 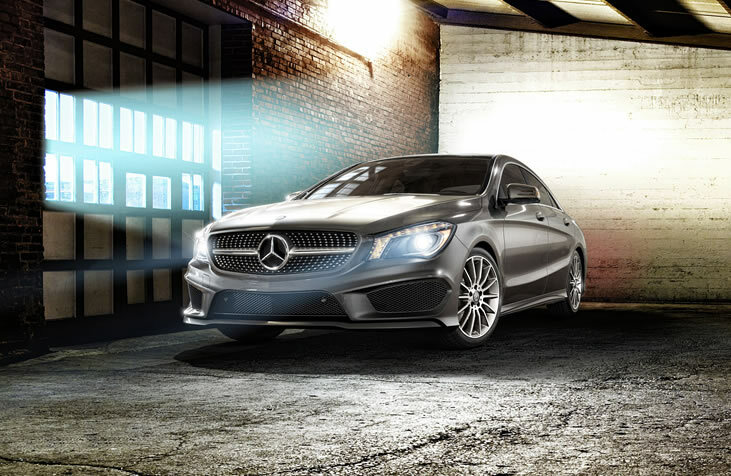 Stringent safety measures and extensive load testing – including the use of crash test facilities and the wind tunnel – help ensure that Genuine Mercedes-Benz Accessories are as safe as possible. 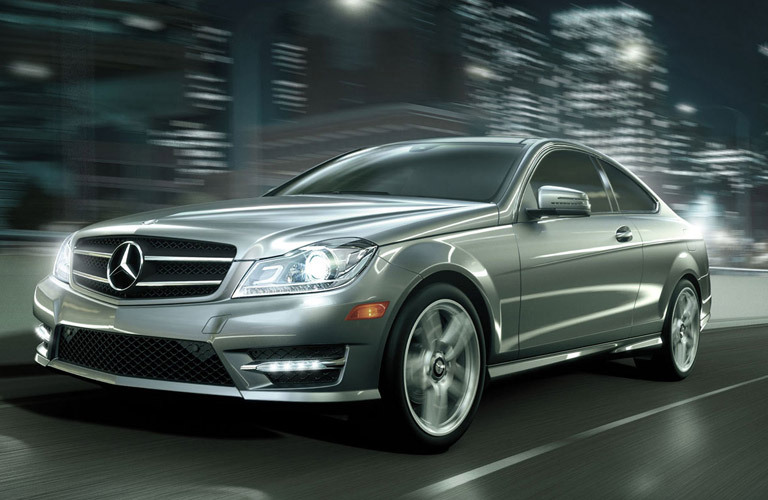 The support of certified expertise. 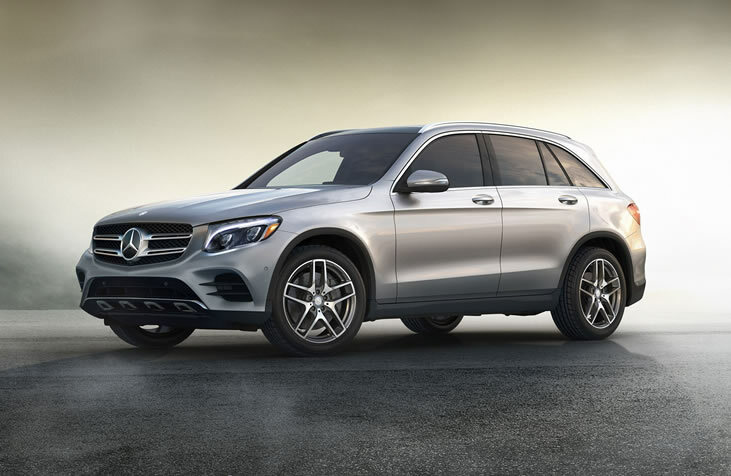 When it comes to everything from insights to installations, no one knows your vehicle or Genuine Mercedes-Benz Accessories better than an authorized dealer. 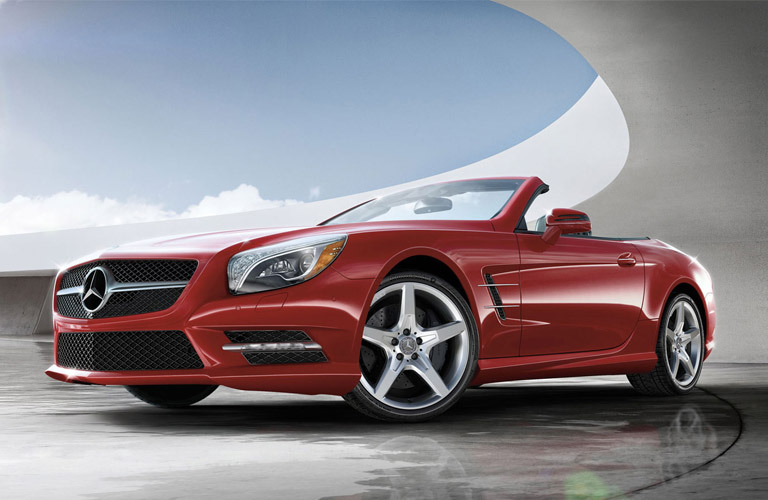 Contact yours today.